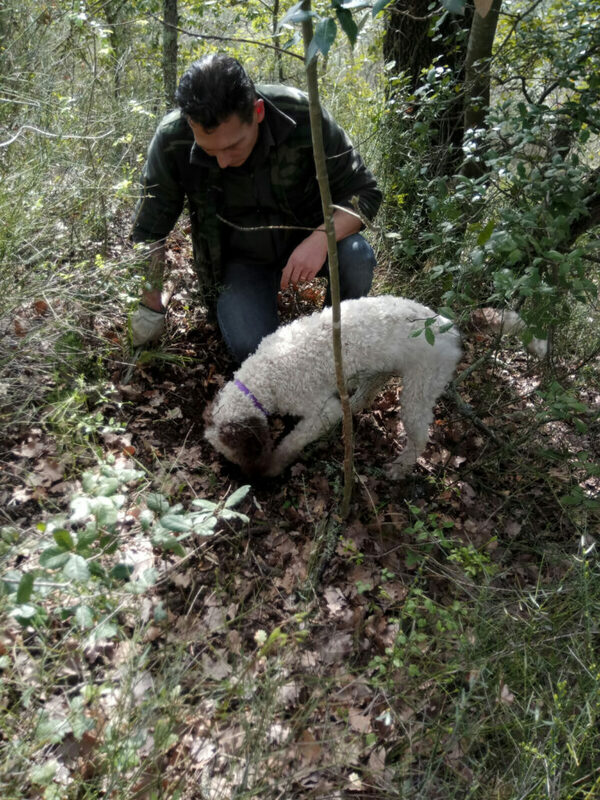 In a natural context of ancient perfumes, we organize new pleasant experiences of truffle hunting in a private wood, also called ”tartufaia” to show you how the search of these woods treasure happens. 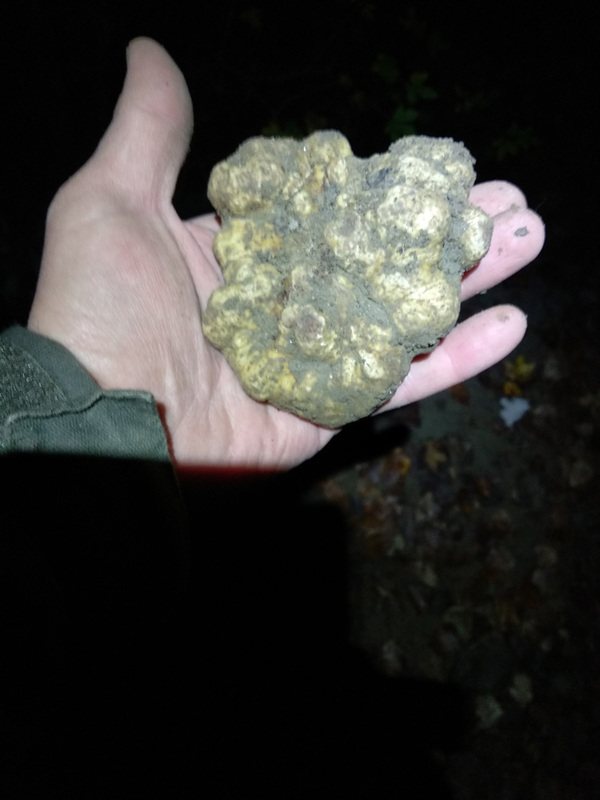 The tour goal is to reveal the beauty of nature where truffles born and grow. This journey into nature will show you the uniqueness of this product and the close human-animal relationship. 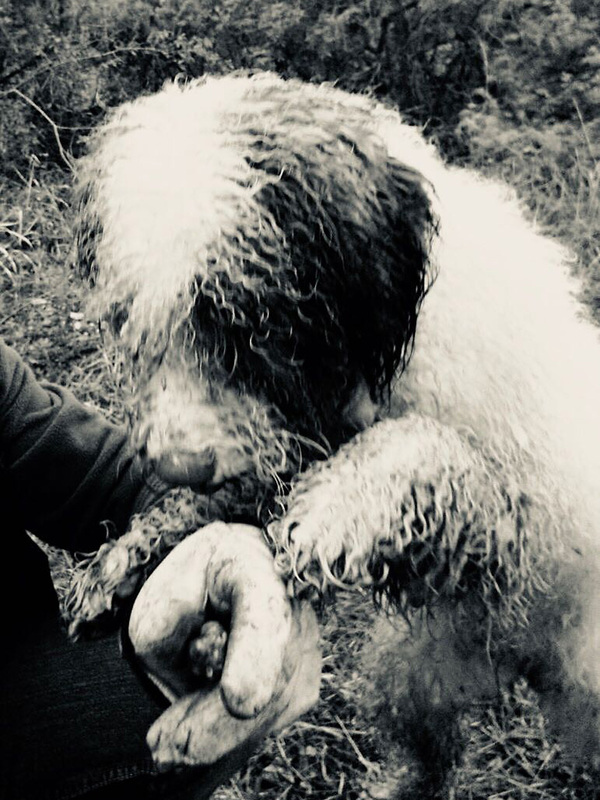 Before this amazing experience there will be a short explanation on truffle’s life, where it lives and grows and at the end some techniques for training a truffle dog. After the excursion we propose you a delicious lunch based on typical Tuscan dishes with local product and fresh and flavoured truffles. What are you waiting for? 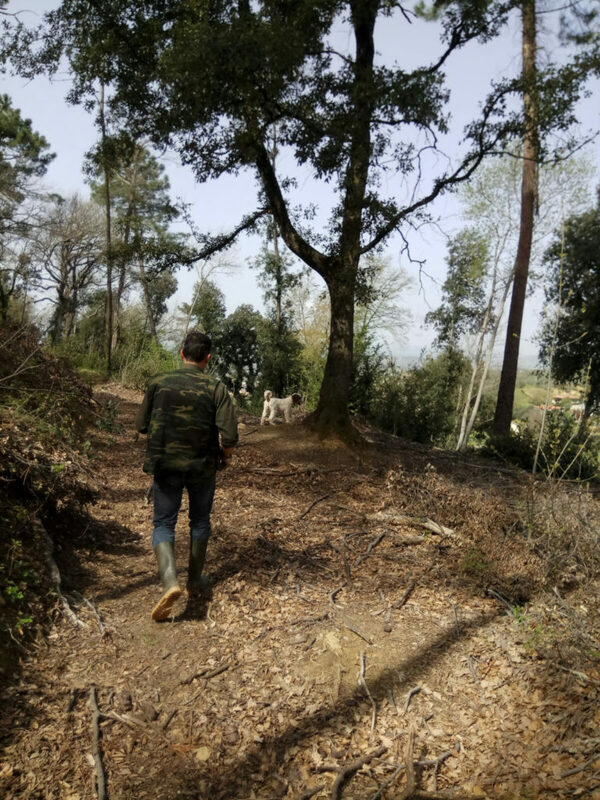 Contact us and book the excursion if you want to live this beautiful experience and to touch with your hands real truffles in a wonderful woods atmosphere.